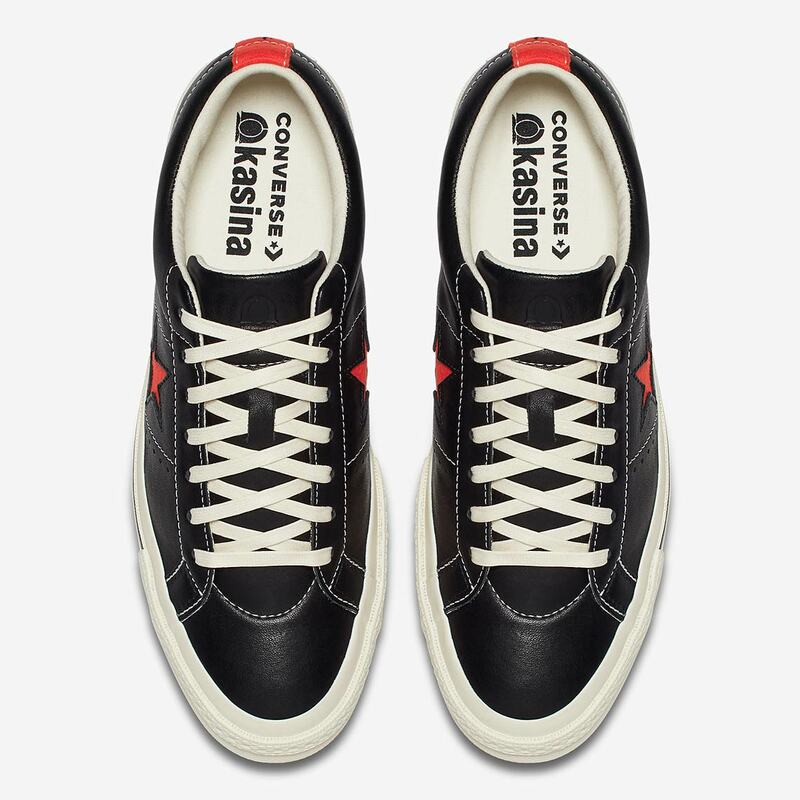 Seoul, Korea-based streetwear brand Kasina has teamed up with iconic sneaker brand Converse to celebrate the two entity’s unique influence on street culture with a One Star and a Chuck Taylor 70I Ox design. 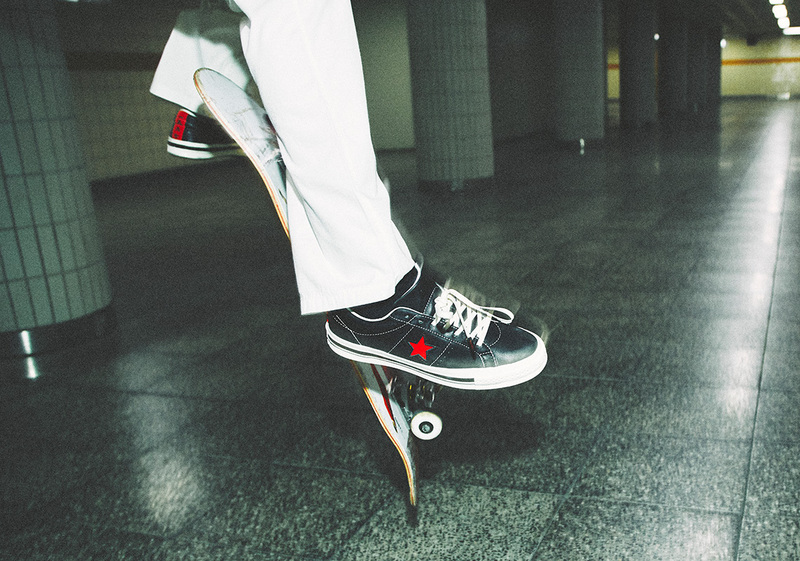 Having opened its doors in 1997, Kasina has influenced Korea’s youth street culture for over twenty years by pushing cultural boundaries for musicians, skaters and artists. 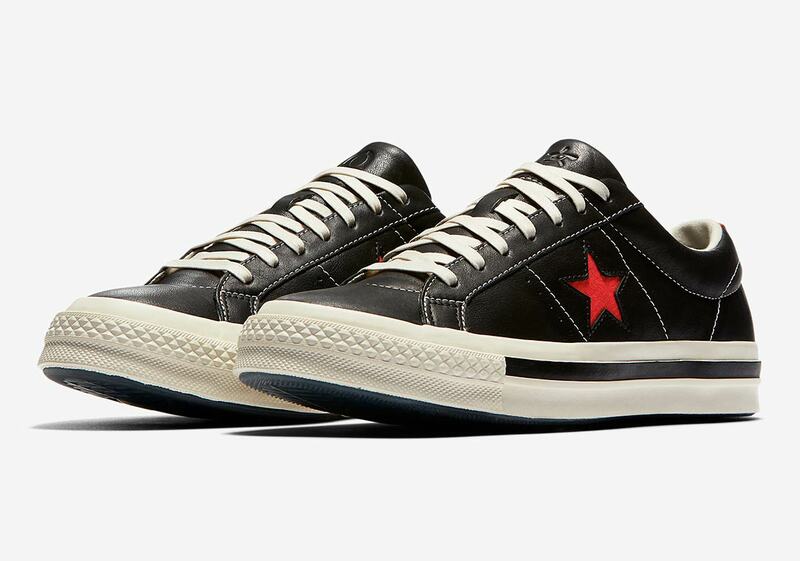 This collection with Converse pays homage to the brand’s unmatched influence with Kasina-inspired elements the likes of detailed leather designs and contrast stitching. 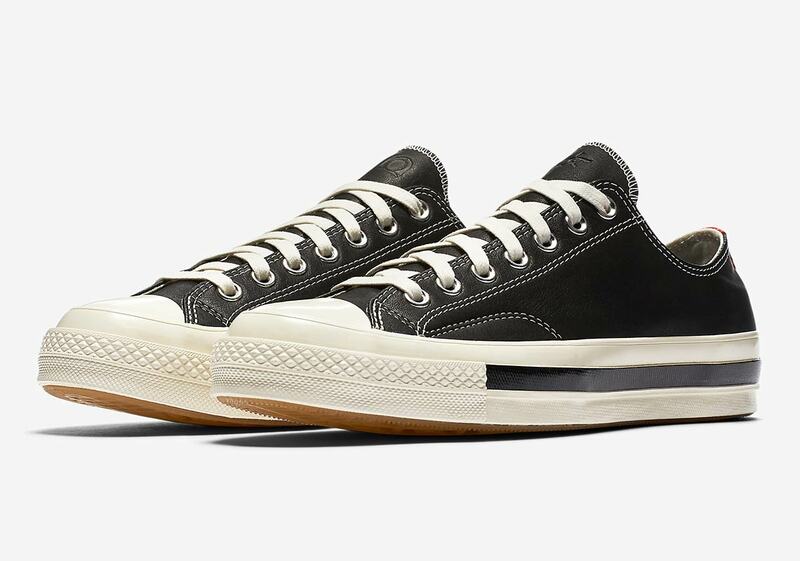 Dressed primarily in black leather, both of these distinguished silhouettes utilize a black pinstripe detail on the midsole as well as a translucent outsole that acts as a window for more design details underneath its upper. 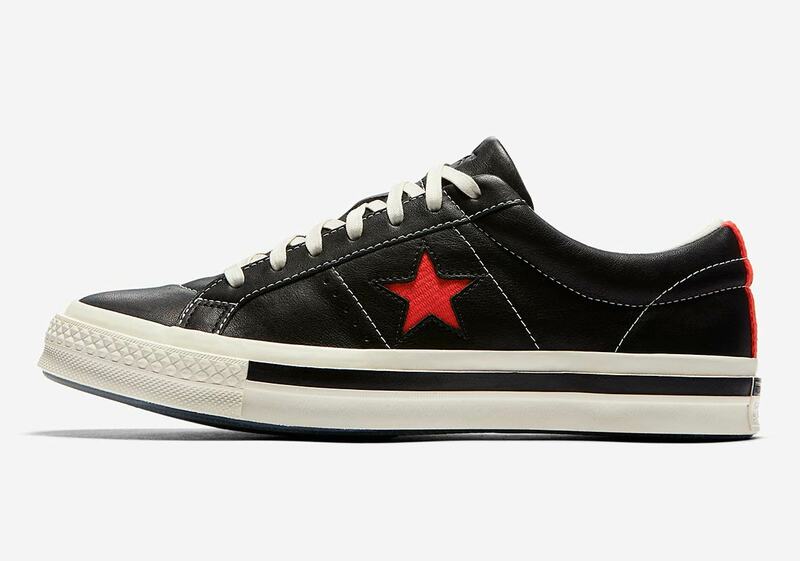 Red acts as this collection’s lone pop of color, as both the One Star and the Chuck sport simplistic color schemes that allow for the shoe’s iconic legacy to take center stage. 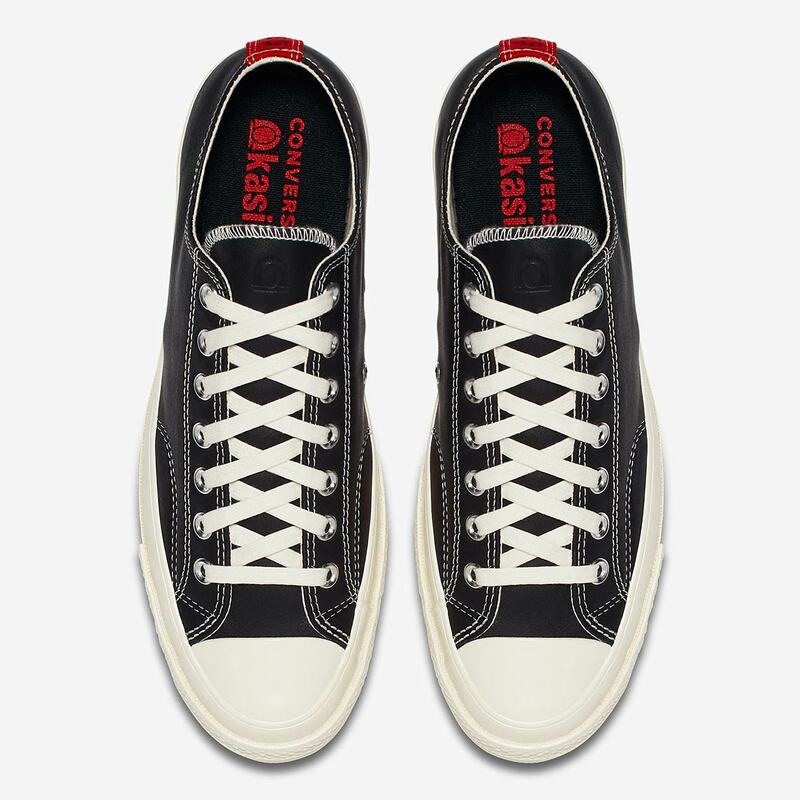 Finally, both offerings sport a “Hanja” Korean character on their heels which reflects its namesake as well as its founding 1997 year. 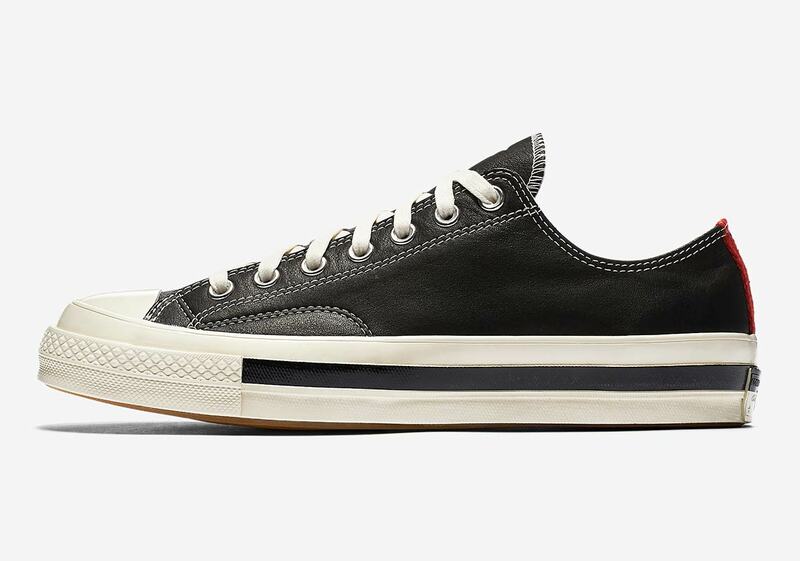 Enjoy a detailed set of images below, and head over to Nike.com to grab your pair today.